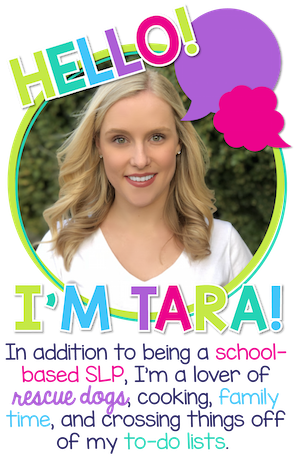 Sign up for SLP life hacks, easy therapy ideas, and free resources. 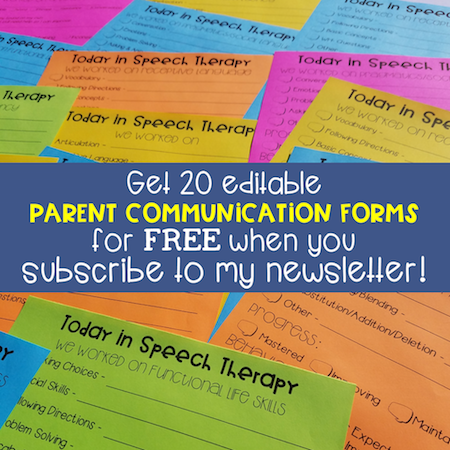 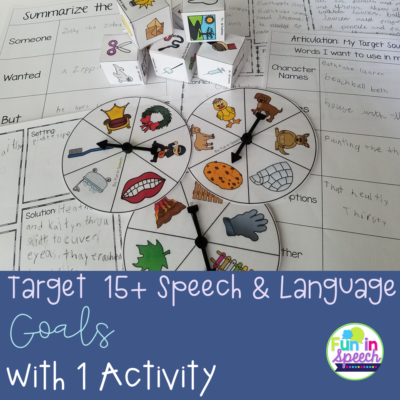 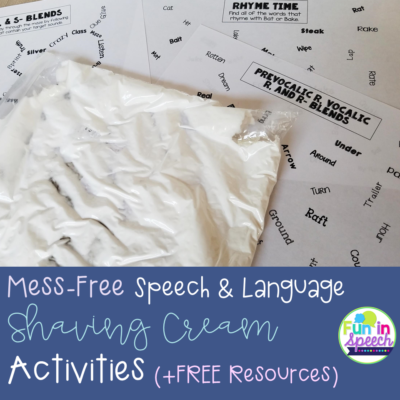 How to Target 15+ Different Speech-Language Therapy Goals with ONE Engaging Activity! 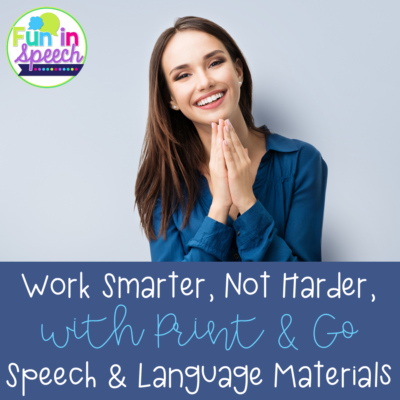 Copyright © 2019 — Fun in Speech • All rights reserved.